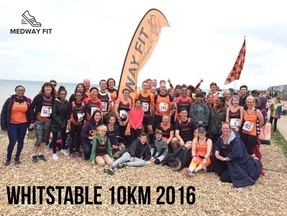 Our first official run as a club was at the Whitstable 10km on Bank Holiday Monday, 5th May 2014. 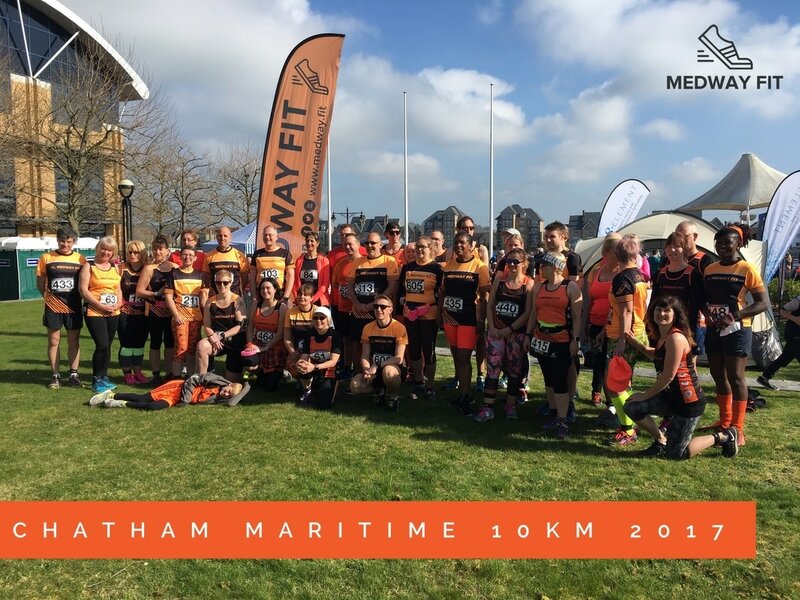 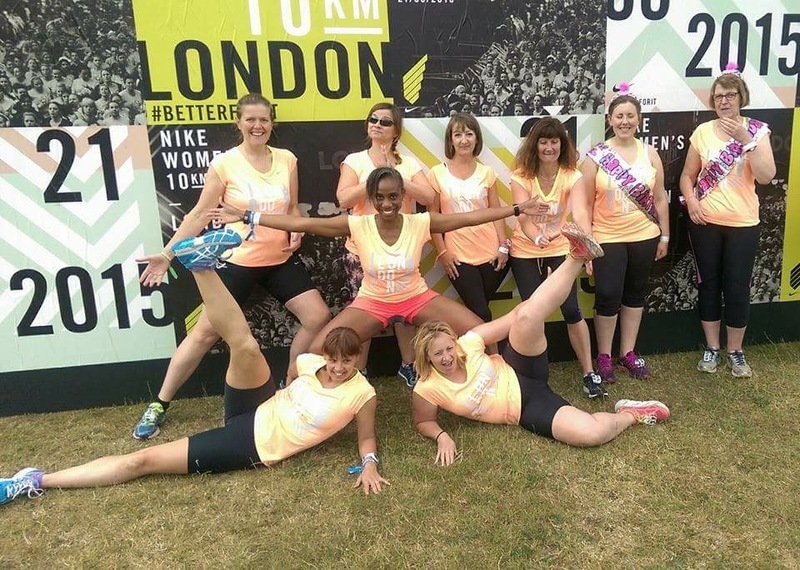 Ever since that moment the 10km distance has held a special place in the hearts of Medway Fit runners and as such we compete in numerous 10km events across the UK and even into Europe. 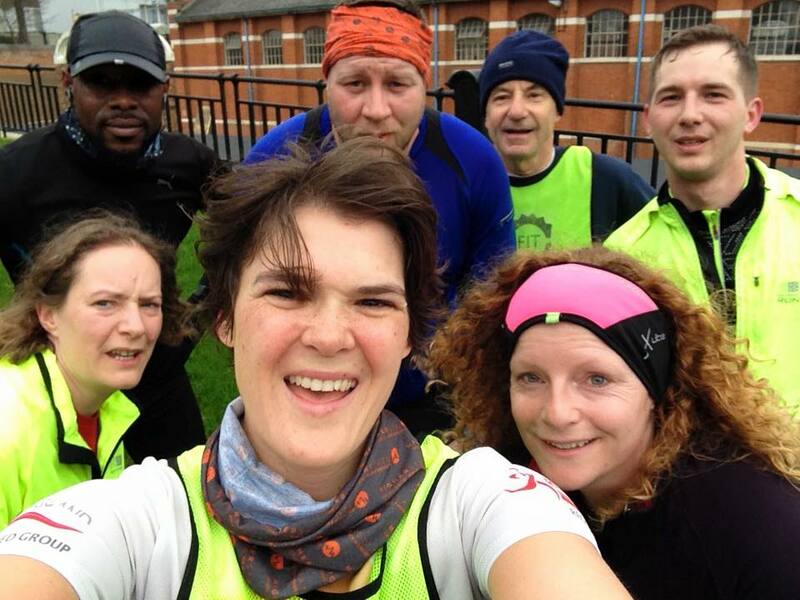 We also have regular training sessions that cover the 10km distance such as our 7am Sunday morning 'Loonie Run' as well as occasional trail runs around Capstone Farm Country Park and other trail locations. 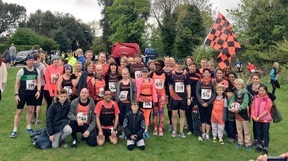 If you would like to know when we are next competing in a 10km race then you can check our CALENDAR or alternatively look for an event in our Facebook group.